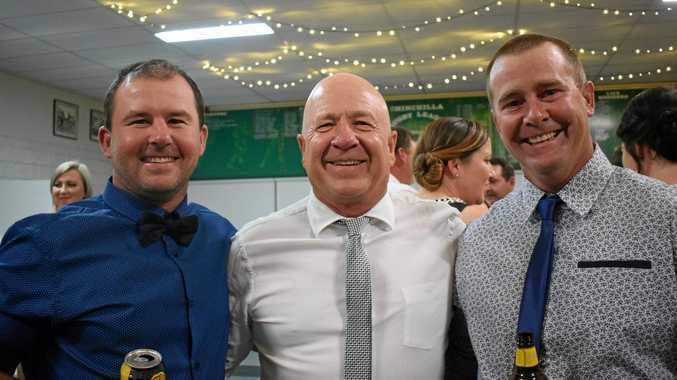 FRESH off their astounding premiership triumph, the Chinchilla Bulldogs Senior Rugby League Club hosted their annual presentation evening on Saturday night. Players and their families attended a banquet followed by official presentations. Chinchilla News went along to capture the smiles at Bulldog Park.